Roads create the patterns of our lives. We drive, ride and even walk them daily. Transportation is an essential part of any community and it’s time to take a second look at the roads in the Heber Valley. There has been much discussion of a Highway 40 bypass. Do we need it? Where should it go? How will it impact businesses on Main Street? How will it impact property owners in the proposed areas? As it stands, congestion on Main Street is already pushing more and more traffic onto our residential streets, endangering our local residents and creating more traffic on auxiliary roads. If we don’t take the steps to put in place a solid alternative to the inflow of traffic, we will continue to see back-ups at every light on Main Street. Mountainland Association of Governments, also known as MAG, is responsible for traffic recommendations in our community. MAG is a regional transportation planning group that oversees our area’s development. Its work includes long and short-range forecasting of population, jobs and travel demands in order to develop regional transportation plans. Partnering with UDOT, UTA and our local jurisdictions, MAG provides the funding behind many local transportation projects and helps our community with land-use and transportation planning. The Wasatch Rural Planning Organization is responsible for the transportation plan for the Heber Valley. The Regional Transportation Plan (RTP) is updated every four years to adjust for changes in development, demographic data, environmental inventories and transportation studies. Our area plan is called the Wasatch Rural Transportation Plan, and the next update to the Wasatch RTP is scheduled for June 2019. MAG has been working with Wasatch County council members and officials, Midway and Heber City council members, Mayor Potter and Midway Mayor Celeste Johnson to develop a transportation plan.  According to the 2017 census data, the population of the Heber Valley is currently 32,000. MAG will use this information, along with building permit data, zoning, growth rates and the projected population growth to make planning recommendations and proposals. And that projected growth? The valley’s population is expected to grow to 76,000 by 2050. Two thirds of the population increase will be our own children wanting to live in the Heber Valley. Where will these people live? Where will these people work? How will they get to those jobs? Where can new roads be built? It’s currently estimated that each household in our valley takes nine trips per day on our roads. Those include trips to the grocery store, schools, athletic activities, employment and even our daily trip to Quench It. It’s time to build the Highway 40 bypass. “Inflow of traffic into the valley on a daily basis includes some 3,008 vehicles, while 8,489 vehicles travel outside the Heber Valley — commuting to work, school or other important aspects of living life in the mountains,” says Shaw Seager, director of MAG. “Which leaves 3,664 vehicles circulating within the valley daily.” That’s a lot of moving vehicles on our once-rural roadways. Governor Herbert announced in October 2018 that Utah’s Transportation Investment Fund’s road construction budget stood at $65 million just 10 years ago. That budget has ballooned to $650 million today. UDOT announced in that same meeting that construction projects for the 2018 summer spent $1.5 billion dollars repairing and expanding Utah’s roads. Those are some huge numbers and the need for road development and expansion is not slowing down. In the last six years UDOT has completed $32 million dollars of road improvement projects in and around the Heber Valley, plus another $13 million dollars on the improvements made in Daniels Canyon in 2017. Have you considered the roads we are currently ignoring? What about the roads we drive every day, like our side roads, neighborhoods streets, city streets and county backroads? As our valley grows, so does the needs to discuss and develop transportation plans to ensure traffic flows evenly and safely. “Heber Valley has some great bones,” says Wasatch County Planner Doug Smith. “It’s built on a grid system, so as the valley develops there really isn’t any topography that constrains us from making connections.” In Heber, 600 South is a good example of a connector road that was built to accommodate the growth within the existing grid. It’s time to re-evaluate our road system in the Heber Valley — beyond Main Street and the current discussion of a bypass — and start looking at solutions now for future traffic flows. We need to take what we have now, and make it better, by evaluating traffic light patterns, considering stop sign placement and reviewing through street usage. Wasatch County’s Highway 40 bypass conversation has been around for over 40 years — so long that many long-time residents believe it will never happen. Yet we can’t ignore the safety concerns that the increase in population and continued growth has created. Nor can we dismiss the recent fatalities in our community on that particular stretch of road. “Main Street traffic has increased to over 32,000 Annual Average Daily Trips,” says Seager. This is a jump from 25,000 just a few years ago and it will only continue to grow. And while many believe the bypass will move the semi-truck traffic off of Main Street, the reality is that passenger car traffic accounts for 90 percent of the increase in vehicles. Semi-truck traffic has remained a steady 10 percent of the daily traffic in recent years, but their size and noise get our attention when they rumble down the road. Local officials have been reviewing possibilities for a bypass — and at an open house in August, the public had the opportunity to see multiple possibilities for alternate routes and give their input. Currently work is also ongoing to produce and analyze a project list, which includes needed roadways, as well as bicycle and pedestrian accommodations in the Heber Valley. The public is encouraged to learn more and get more involved in the discussion. Let’s all work together to find a better solution for a better tomorrow.